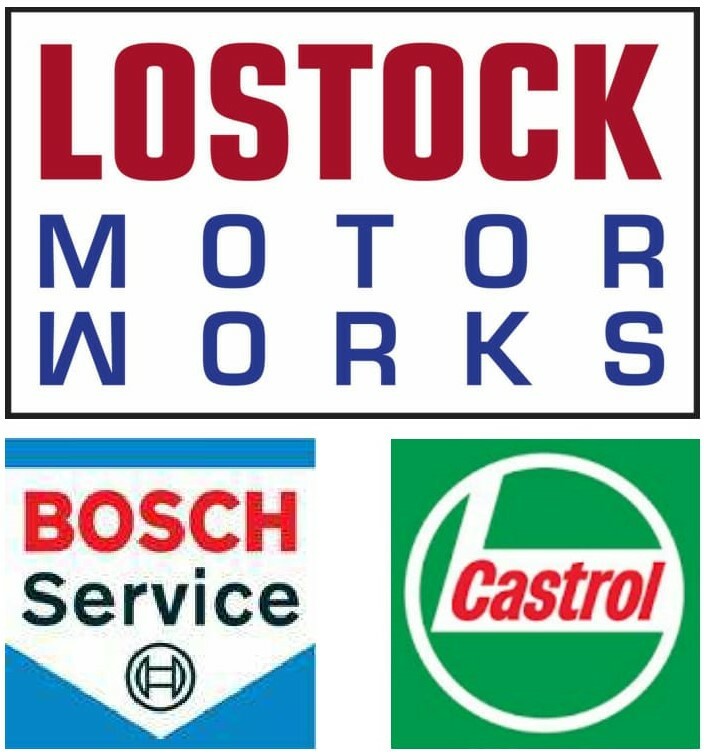 Looking for a garage to fix your Head Gasket in the North West? Save money: Instantly compare Head Gasket Repairs prices to find the best deal in the North West. Save time: You can find and book the best Head Gasket Repairs deal in the North West quickly and easily with our online booking tool. No upfront registration required! You can compare garage prices, reviews, distance and much more all in one place. Quick and easy: Simply enter your car registration number and your post code, compare prices, choose a garage which is local to you in the North West and book your Head Gasket Repairs. Speak to an expert mechanic: If you need to speak to a mechanic about your Head Gasket Repairs, call one of our experts today on 03304 004439.